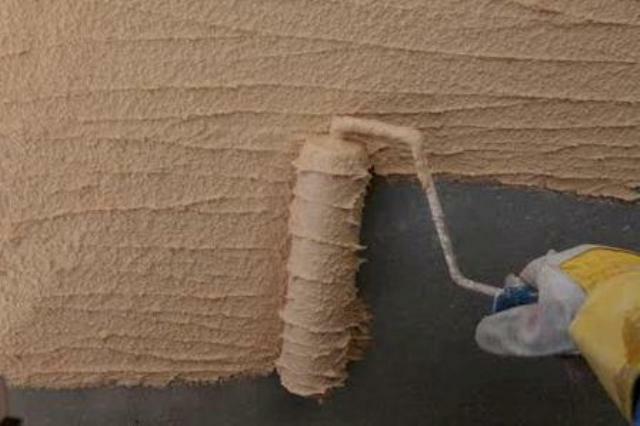 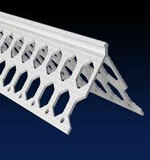 Conmix Ltd. is a leading manufacturer of Pre Mix Plaster in the Middle East. 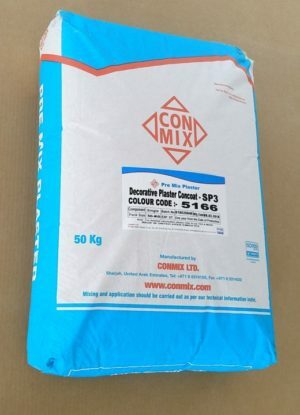 Nabaki Afrika is the exclusive distributor of Conmix products in Tanzania. 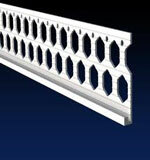 Conmix offers the latest in Pre Mix Plaster Products meeting the requirements of International standards. 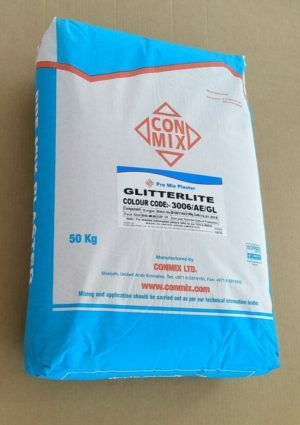 Conmix produces more than 50 types of Pre Mix Plasters, Acrylic Plasters and Coatings and Mortars falling into 7 product groups.